Established in 1960, A. Hanna & Sons Pianos are a second generation family run piano shop & on site piano Workshop located in Wimbledon, London, UK. 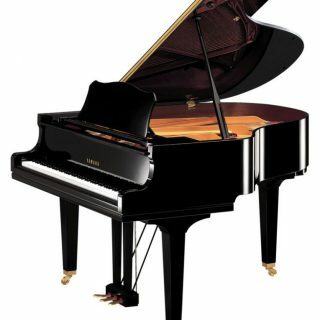 We are proud to be official dealers for some of the top piano brands including Yamaha, Cavendish, Ritmüller, and others. 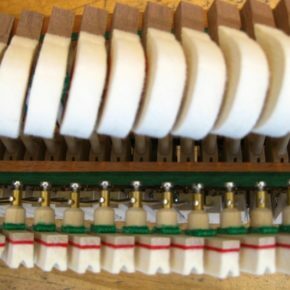 As your local piano specialists, we not only sell pianos and piano accessories, but also perform a wide range of piano services including piano tuning, piano maintenance, piano restoration and piano hire. 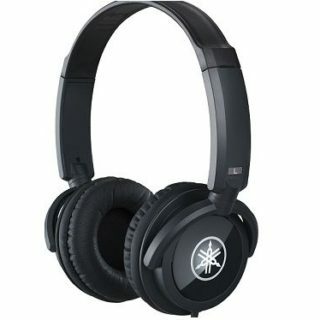 Piano Shop London provides the best technologies have to offer in terms of silent, record and self-playing systems. Should you decide to drop by our showrooms or call us for advice, our dedicated team of piano experts will assist you with any piano query you have. Welcome to your local Piano Shop London. Also the second adjacent showroom is the Yamaha Piano Specialists in Wimbledon and South West London. 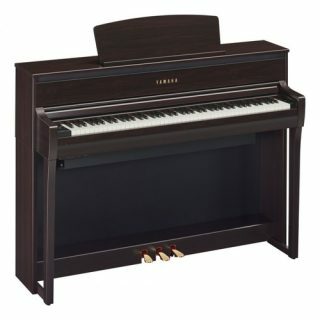 Piano sales & delivery UK wide. 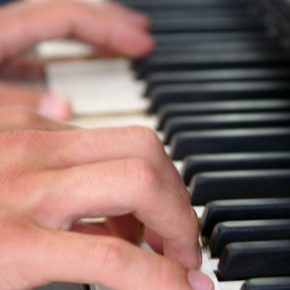 Looking for Piano Tuners? 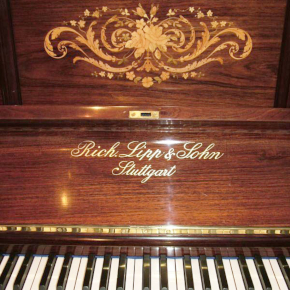 | Wanting to Restore an Antiques Piano? – we’ve got you covered. A professional team of piano tuners, technicians, in the business since 1960. Restoration forms part of our every day business. No job is too big for us.